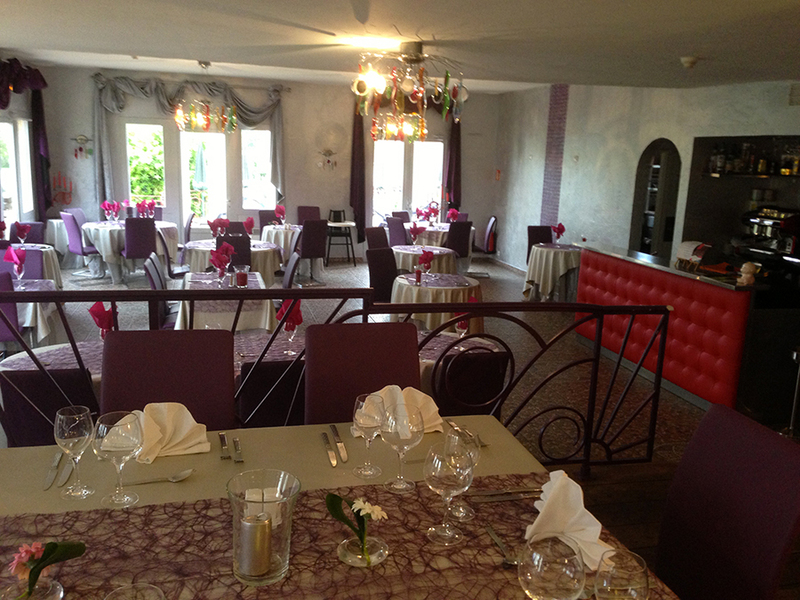 We can privatize our dining room for your family events : birthday, wedding, baptism, team lunch. We offer preferential prices on our rooms for your guests. We also have a room that can accommodate meetings of 10 people. For additional information, please call the hotel directly.